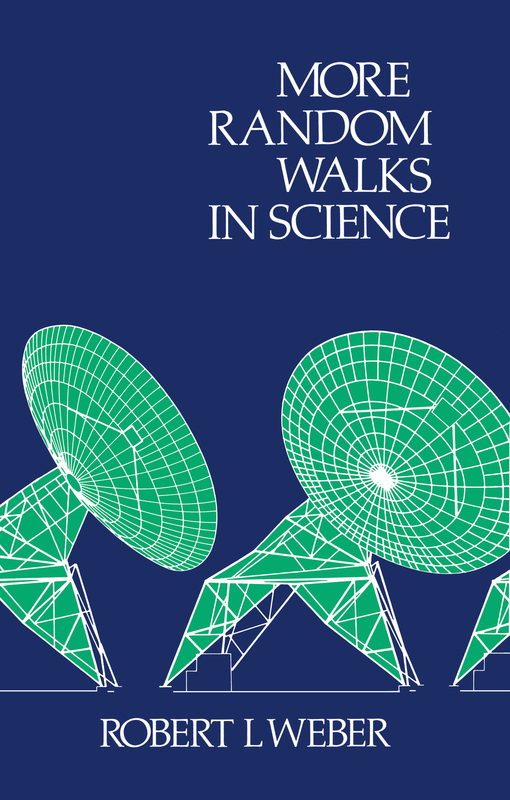 More Random Walks in Science is an anthology of fascinating and frequently amusing anecdotes, quotations, illustrations, articles, and reviews that reflect the more lighthearted aspects of the scientific world and the less serious excursions of the scientific mind. The book is guaranteed to delight anyone who has a professional or amateur interest in science. The university hierarchy—who's on top? Could the earth run backward? To err is human . . .